The Ques at Kentucky State University (Majestic Psi Psi Chapter) SET IT OWT for the crowd in this throwback hop show from 1994. 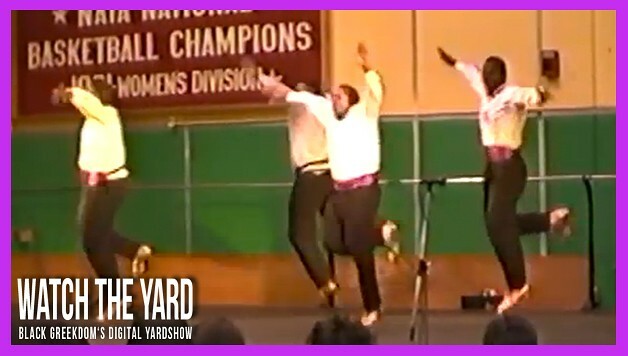 How do you think Omega Psi Phi step shows have changed in the last 20 years? Let us know in the comment section below!